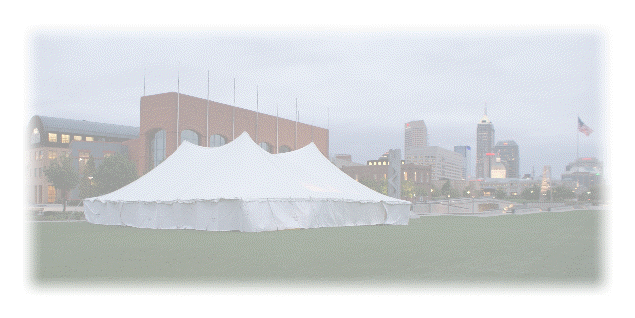 Welcome to Indy Tents web site. All utilities need to be marked prior to tent installation. Call Holey Moley at 1-800-382-5544 or dial 811.